That is one way to start a career. 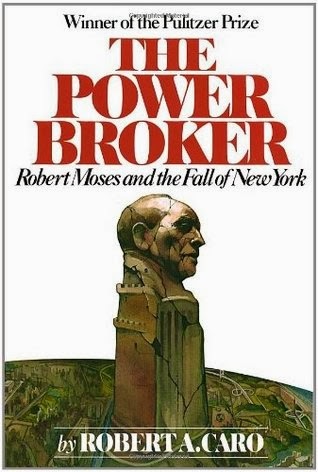 The Power Broker is a strong title and it sounds like the person it is about is also very strong. Since I usually read women's fiction, I'm not sure if I'd enjoy this one or not. But I'm sure my husband would. Maybe I'll get it for him and then read it after he finishes it. Wonderful beginning. I would love to go on! Please stop by for a giveaway on my blog if you like. The link to the giveaway is in my Book Beginnings post.